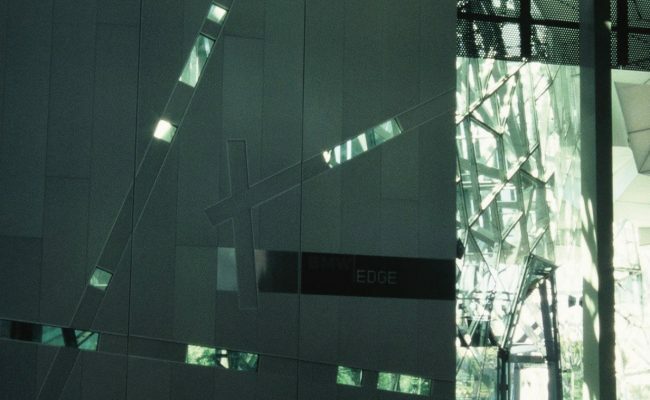 Located in the heart of Melbourne, Federation Square is a major landmark and tourist destination. 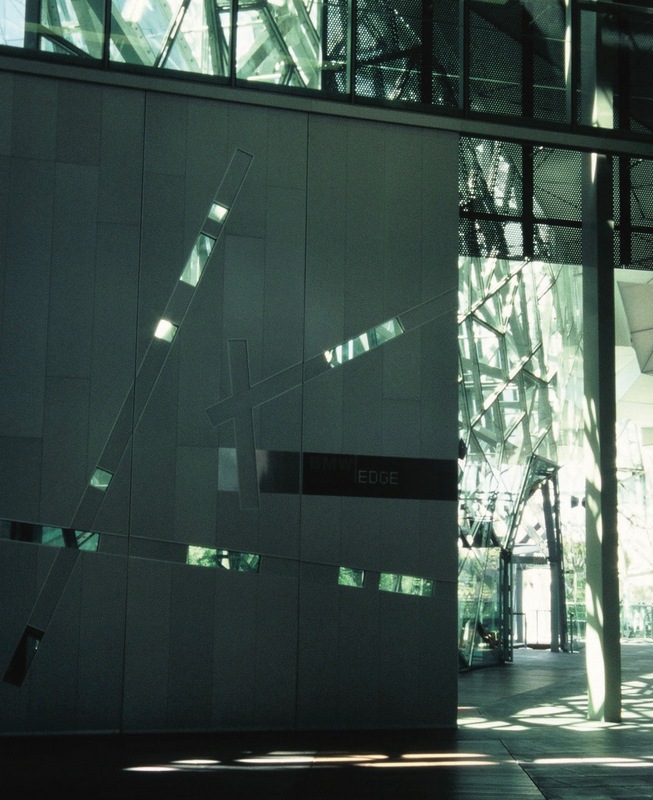 This project involved meeting specific design requirements to produce doors that merge seamlessly with the building’s striking architecture. 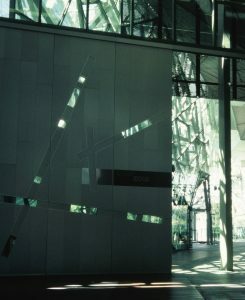 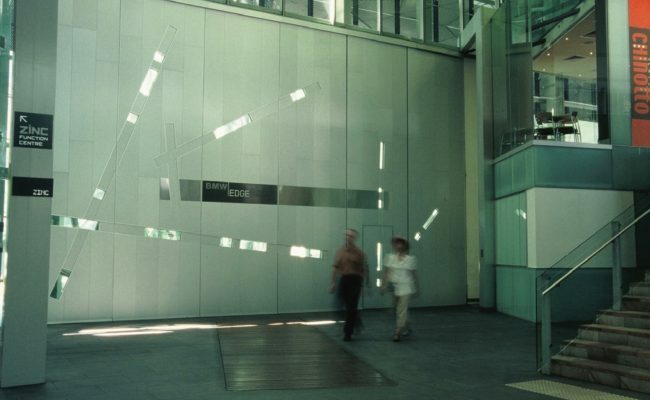 The project included 4 fold-up doors; 5 automatic sliding doors, fabricated as single-panes of sail-shaped glass, cantilevered and clamped below pavement level to specially designed and electrically driven carriages and tracks; and a unique operable atrium acoustic wall with pedestrian access, specially engineered for this application. 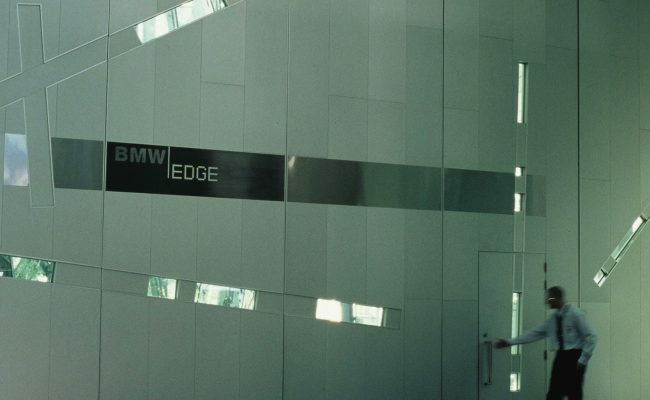 The 5-tonne sliding and stacking wall at the entrance to BMW Edge consists of six separate panels that are raised by ball screws, converting each section into a pivoted panel during the stacking operation. 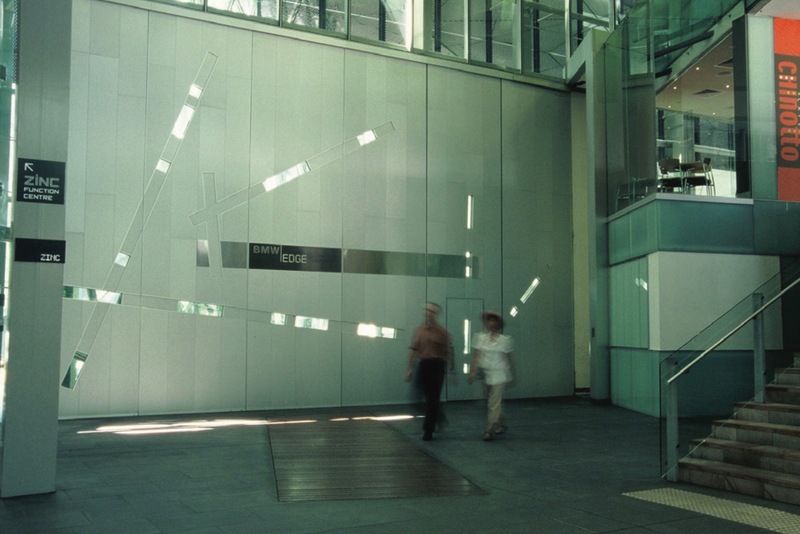 The electromechanical lift system employs position monitoring for safety. 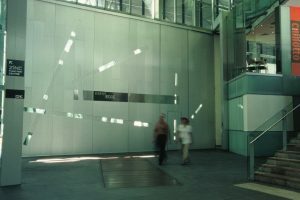 The wall also functions as an acoustic barrier for concerts and conferences and reaches 7m in height and spans a total of 11m.